Treat your furry family member to all-day play with other furry friends their size while you’re away. 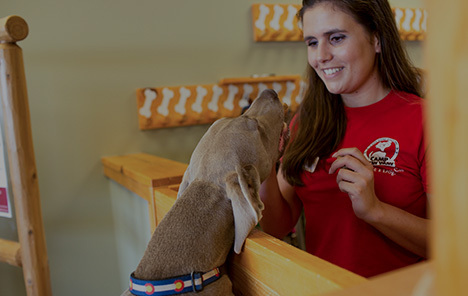 Camp Bow Wow® offers premier dog care services in San Antonio. 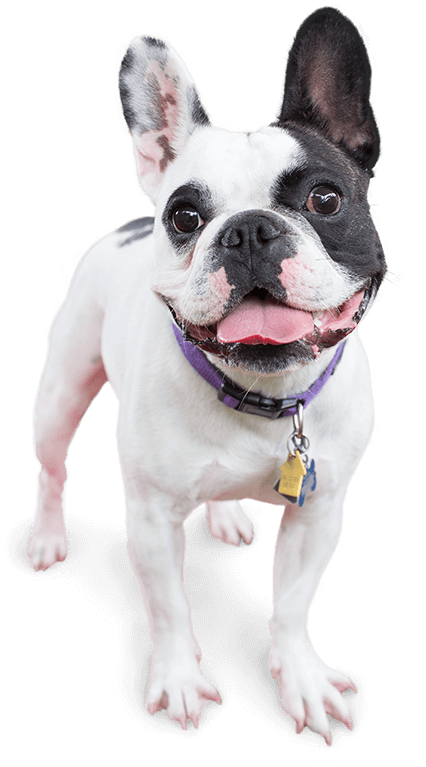 Our doggy day care services are perfect for busy pet parents because your pup can get the exercise and socialization they need, and you can pick up a tired, and happy Camper. Our overnight dog boarding services have you covered when you need to be away for multiple days. We provide each Camper with a cozy Cabin, comfy cot, and even a Campfire TreatTM each night. Our Camp also offers training programs that are perfect for all levels. Sub:BusinessName} is so much more than just another doggy day care. 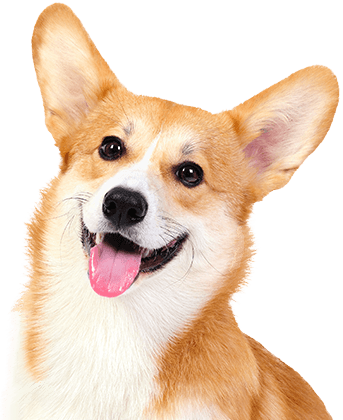 We provide your pups with an enhanced quality of life by giving them the individualized attention they deserve. For your peace of mind and the safety of all of our Campers, our Camp Counselors are professionally trained and certified in pet CPR and first aid. Trust Camp Bow Wow and give your pups an exciting experience. Come see what all the bark is about today. Contact us at (210) 495-9969 to schedule your pup’s interview. Get your first day free!